I’m a sucker for a place that does one thing and does it well. It generally means the owners have the passion, courage of their convictions and the work ethic to craft special things. 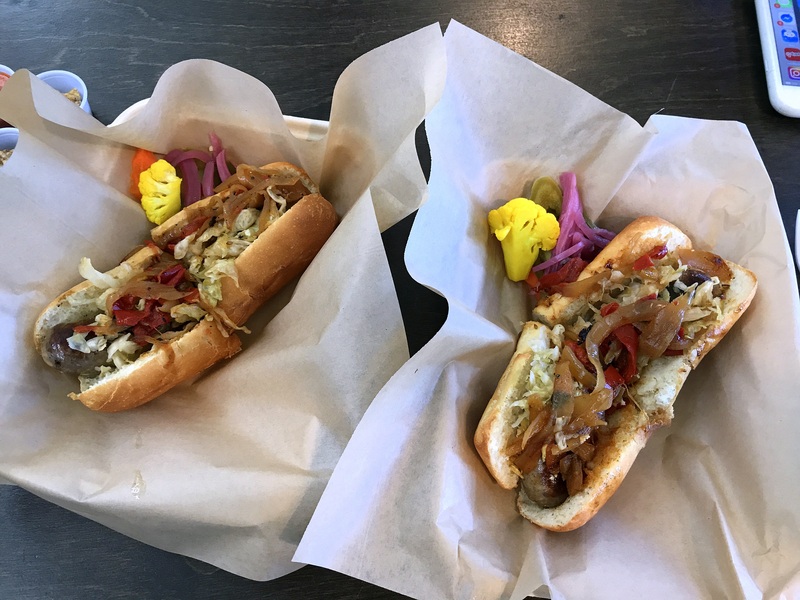 Point Loma’s Mastiff Sausage Company (2820 Historic Decatur Road in the Liberty Public Market) has all that and does just that. 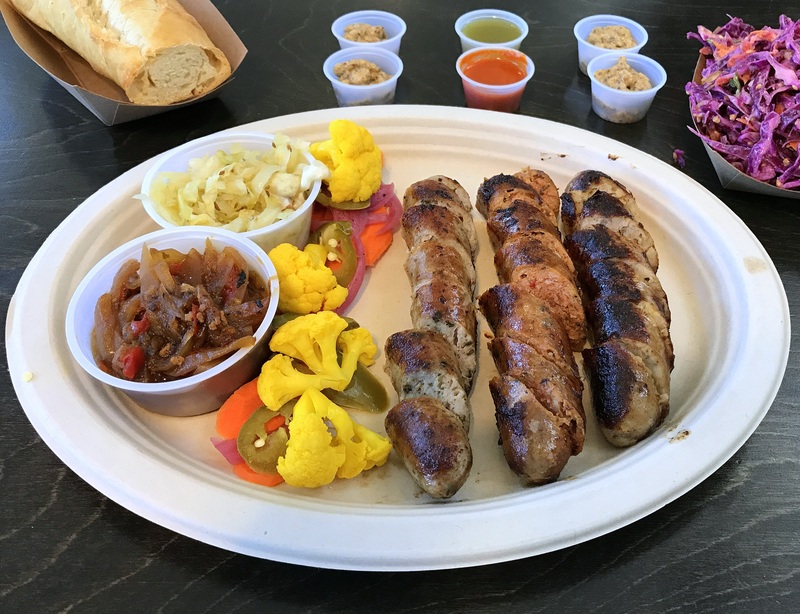 Mastiff is all about celebrating the glories of meat in all its tubular wonder: sausages, sausages and a few items that go well with sausages.